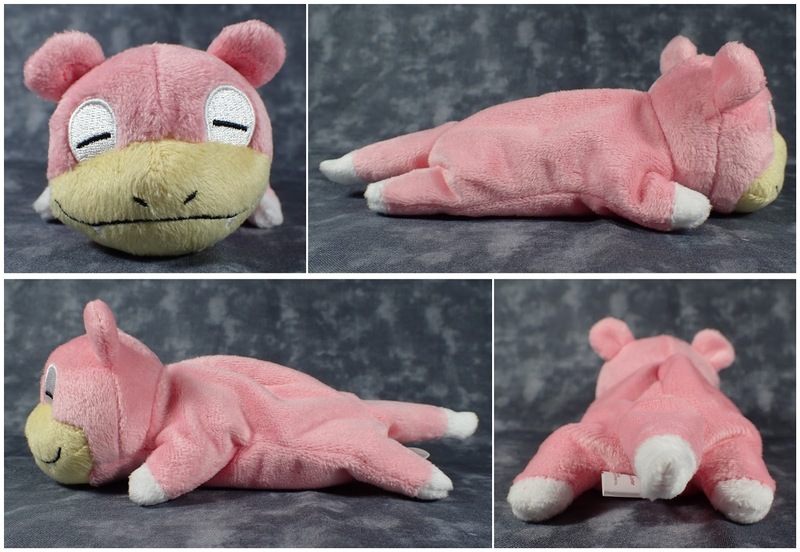 I've always had a soft spot for Slowpoke so I had to get one when they brought out a Kuttari version. He is soft and filled with beans and looking at him makes me feel relaxed for some reason. 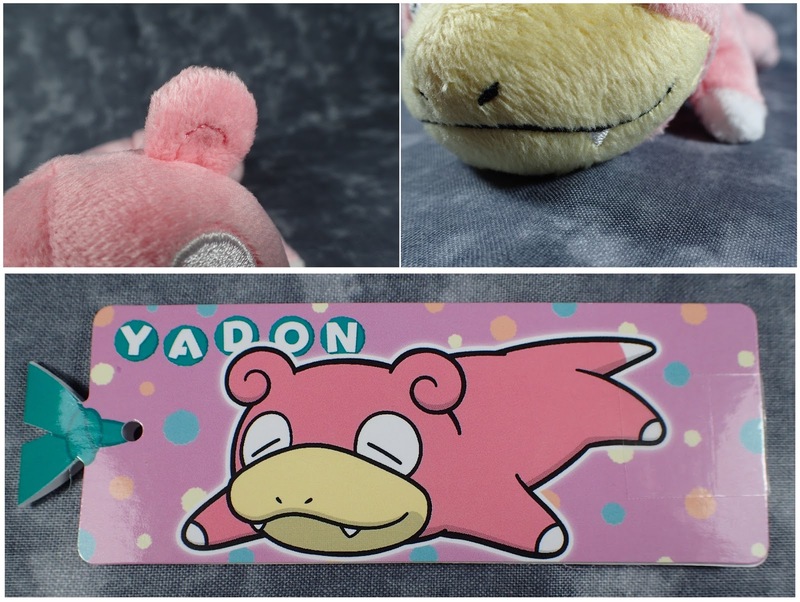 I recommend this guy to those collecting the Kuttari plush toys and also to Slowpoke fans.